Indianwikimedia is addictive for every television lover. Here’s sharing some exclusive nugget of info for all fans of amazingly talented and nuanced performer Vandana Pathak. 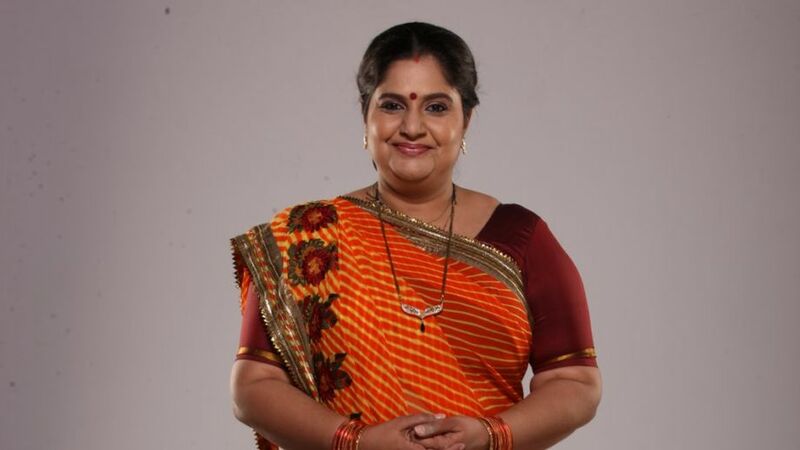 Veteran and versatile, Vandana’s display of gregarious Gaura in Saath Nibhana Saathiya (Star Plus and Rashmi Sharma) earned her accolades galore. Her powerful & poignant act added renewed credibility to her acting prowess. We reported about her exit from the above show, amidst high drama and gripping scenes. (read here: Vandana ‘Gaura’ Pathak to exit Star Plus’ Saathiya). However, can a power-packed performer like Vandana stay away from screen space for long? The answer is a deafening ‘no’. Indianwikimedia has learnt from its credible sources that Vandana has been signed by Rashmi Sharma for another of her upcoming project, the much buzzed hospital drama on Colors titled Savitri Devi College Aur Hospital. We texted Rashmi and Vandana for a comment but the two did not reply till the time of putting the article to bed. Indianwikimedia will soon come up with more updates. We wish Vandana all the best on her new stint.